Welcome to the Steph Cook Personal Trainer website! ﻿Would you like to lose weight/drop a dress size﻿? Entered a sports event, but unsure how to train for it? Want to try a new sport or train for a cross country skiing event? Would you like to give your children the chance to try Rollerskiing too? Look no further with my training experience and qualifications I can advice you of the best ways to reach your fitness goals. 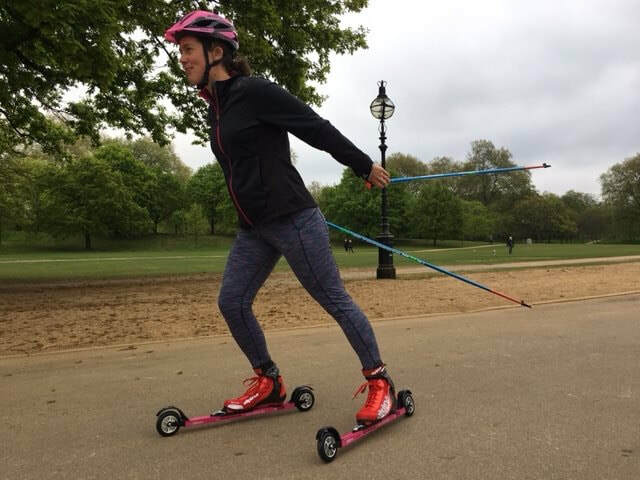 I offer different training options whether it be on a one to one or paired personal training basis or rollerski sessions. 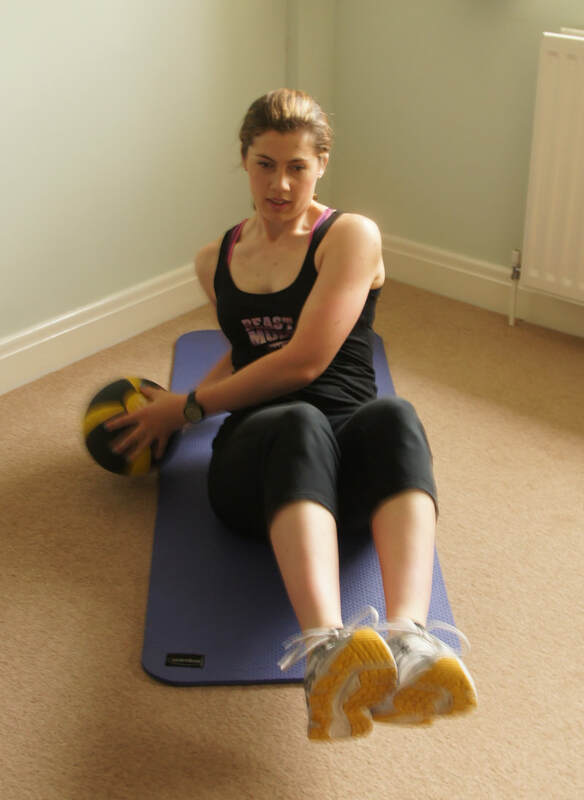 I am a mobile personal trainer and cover a large area ranging from Maidenhead,Reading and Bracknell.I am willing to travel the extra mile to help you reach your fitness goals. I also offer online training programs for clients out of my catchment area. Please get in touch to discuss your training options today! I want to help everyone get fit and healthy, whatever your budget! So make sure you follow me on my social media channels for FREE advice. Find out the latest information about my training services.I'm also available on lots of social media channels,please connect with me!